Home Features Herbs ‘N’ Food, The Neighbourhood Mart That Serves Wine! Herbs ‘N’ Food, The Neighbourhood Mart That Serves Wine! As we live in a highly competitive and stressful time, it is crucial that we look after our health and also our loved ones’. Money cannot buy health, hence making sure we receive sufficient nourishment from a young age is of utmost importance. As part of being healthy, our mental health is also of utmost importance and the lifestyle we choose plays a big role in it. Drinking wines could be part of this lifestyle as you wind down after work or just want to have a good drink while spending some time with your friends or loved ones. Although there are many available options in the market, Herbs ‘N’ Food carries a large variety of wines, health and organic foods that will meet your needs at reasonable prices. Additionally, they also have an online store and provide shipping to make it convenient for you especially with bulky and heavy goods. In 1981, Mr. Loo Tet Nyen and his brothers started their first Chinese herbs store in Malaysia. The first store was called ‘Kedai Ubat Chung Yu’ and was located in Bukit Maluri, Kepong. In 1990, Kedai Ubat Chung Yu was renamed to Herbs ‘N’ Food and within 10 years of starting up, the fourth branch was opened in USJ Taipan. 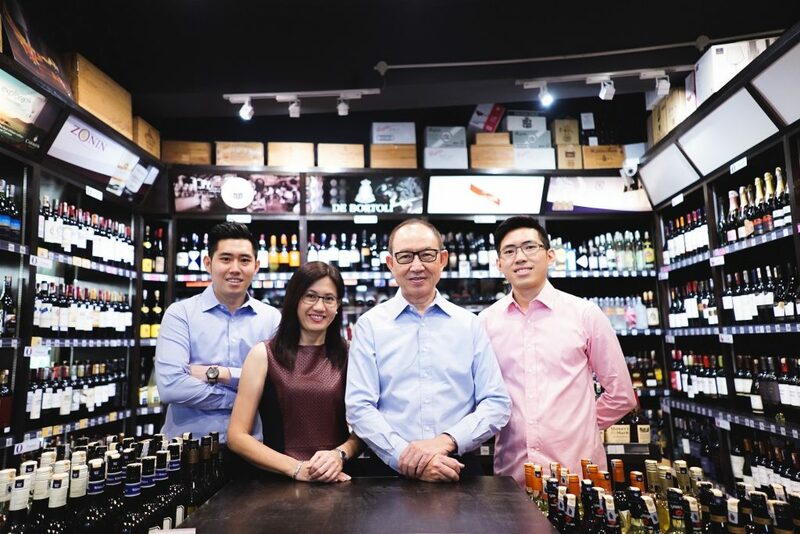 In the 90s, Mr.Loo developed a huge interest and passion for wines and other alcoholic beverages and decided to venture into them, adding to the variety of products available in Herbs ‘N’ Food. 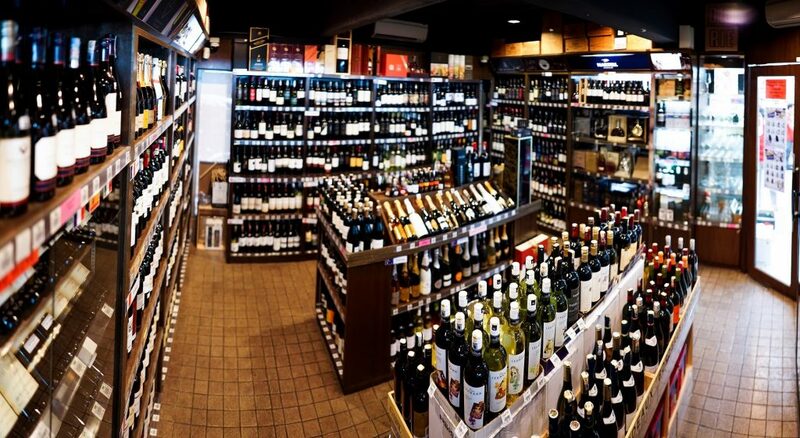 Due to growing trend and population of sophisticated alcoholic enthusiasts, the wines and liquor department has grown into one of the major departments in the store. Herbs ‘N’ Food conducts free wine tastings every month. Anyone can participate and keep up-to-date with their events by following their facebook page. They also have a dedicated team to provide you with the best customer experience. They will assist to help customers select the right wine/liquor depending on the customers’ requirement in a friendly and comfortable environment. Additionally, their wines are permanently kept in temperature controlled environment. While they provide a personalised services to customers, they also organise wine dinners. Their wine dinners always sell out as the team is excellent at pairing wines with fine food and unique cuisines. Some feature distinguished wine principals from around the world. Herbs ‘N’ Food has been voted the best wine shop in KL & Selangor. While they are grateful to their supporters, they remained focused on their vision. Their vision is to become one of the most important and leading herbs & liquor retailers in Malaysia. To achieve this, they ensure that everyone in Herbs ‘N’ Food is passionate about their business and supports their vision. 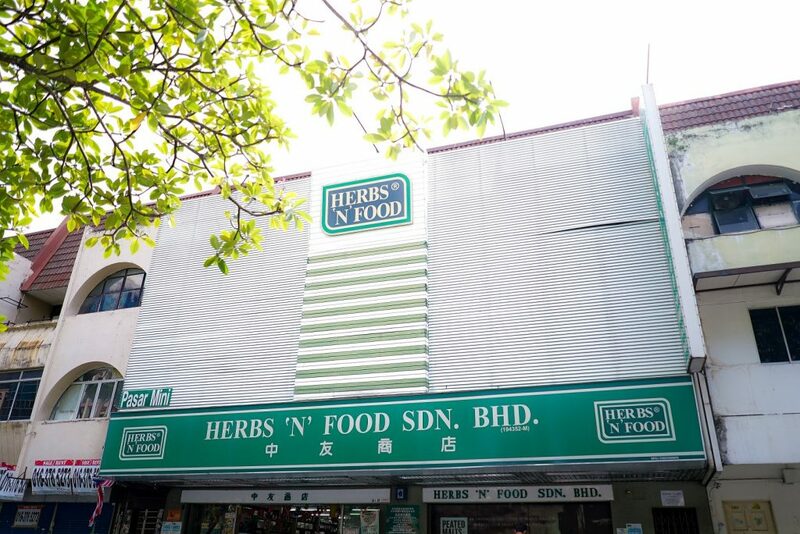 In Herbs ‘N’ Food, they are like a big family who strives as one to give customers the best shopping experience.